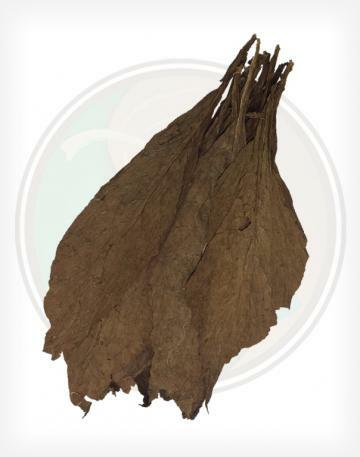 Our Aged Colombian Seco tobacco leaves are robust, but surprisingly quite mild-smelling - similar to unroasted coffee beans. 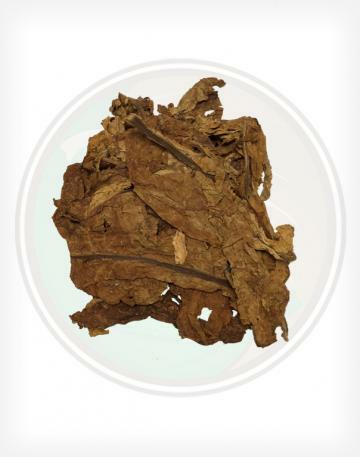 We offer a wide variety of fillers, binders, and wrappers for making your own cigars - be sure to try them all to create some of the best personal cigars you've ever had! 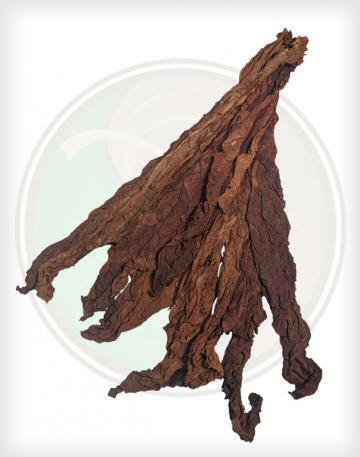 -Our Aged Colombian Seco fillers are aged to perfection. 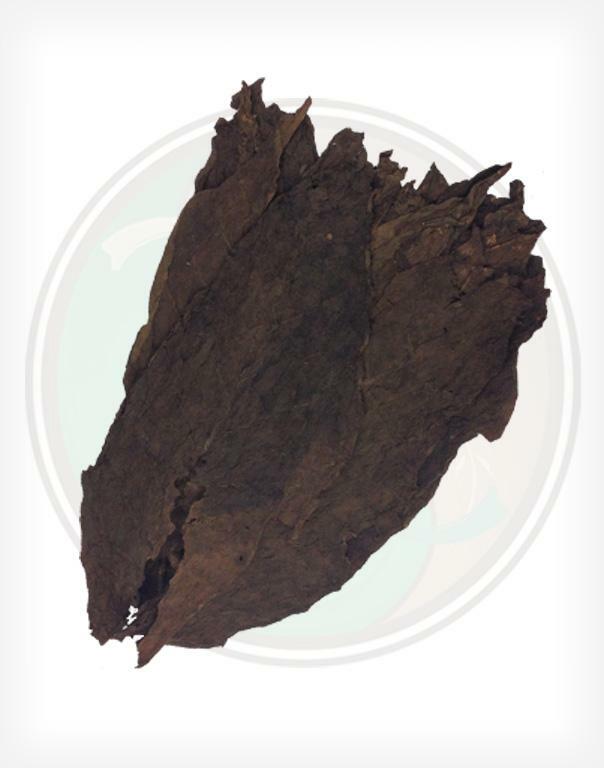 Known to be a thicker, stronger leaf in general, the seco variety provides just the right amount of punch with the rich Colombian flavor. 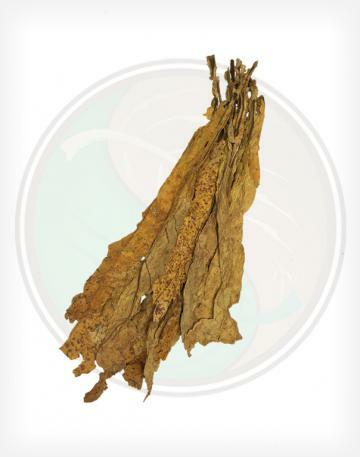 -If forced to compare with other fillers, I would say visually, it is a cross between a Dominican Seco and Nicaraguan Seco, but slightly more consistent in appearance and color. 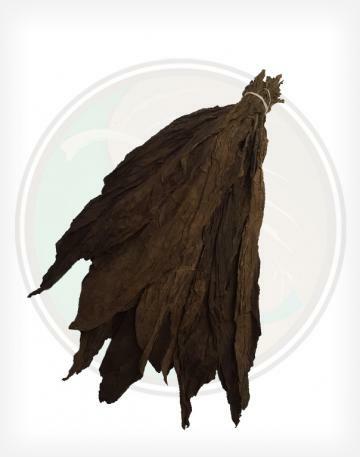 -These leaves arrive in flat stacks which makes them easy to separate and bunch.